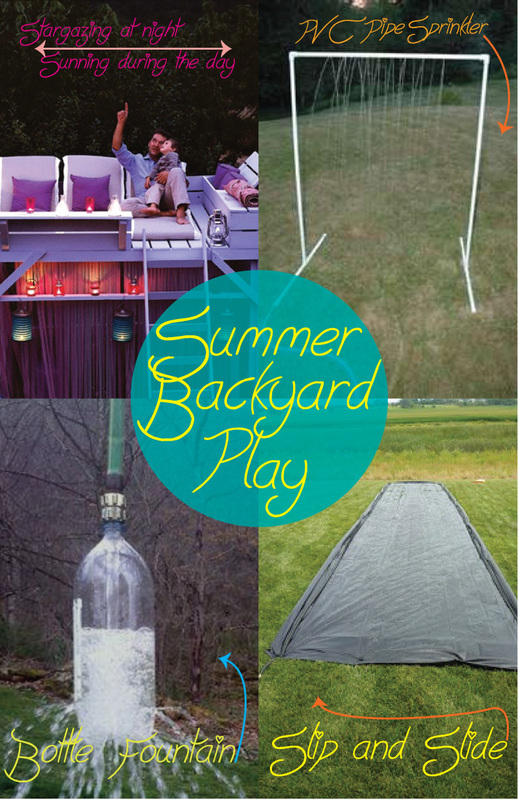 Paper Pearl: Celebrate Summer-Backyard Fun in the Sun! SUMMER is only 4 days away! I am so excited. I don't like the humid heat of Tennessee, but I love the bbq's, lake days, beach days, late nights and the smell of coconut and pineapple. 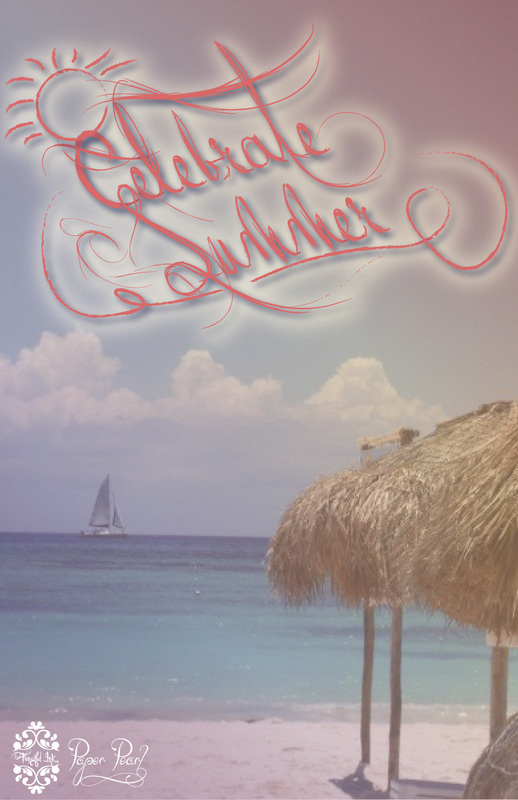 Alison and I are prepping you all week long for the big celebration that is summer on Friday! I'm currently doing Tone It Up's 5 Day Slim Down to get ready for our upcoming Key West trip and my week's menu requires a lot of fruit, which I am not complaining about. My husband and I went to Nashville Shores this past Saturday and I was so grateful to finally be in the sun with water so close to me. I could have laid by that wave pool all day long. We will be bringing you summer beauty ideas, book lists, and fruity summer recipes all week long. Today I am showing you some great ideas of how to enjoy the sun with some water fun in your backyard if you don't have a pool or just want to cool off in a fun way!